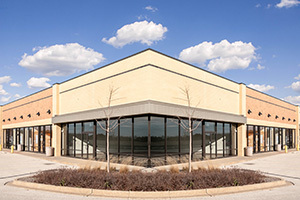 Cortez Glass prides itself as a leader in the industry. 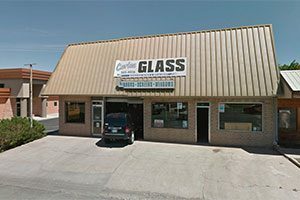 We offer a full range of glass and related products and services for Cortez, Colorado and the surrounding Four Corners area. Our business has been locally owned and operated since 1949. We pride ourselves on our reliable service and dependable work. In fact, all of our work is 100% guaranteed. 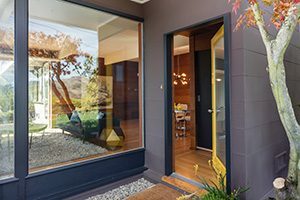 We stay current with the changing trends and technology in the glass industry. 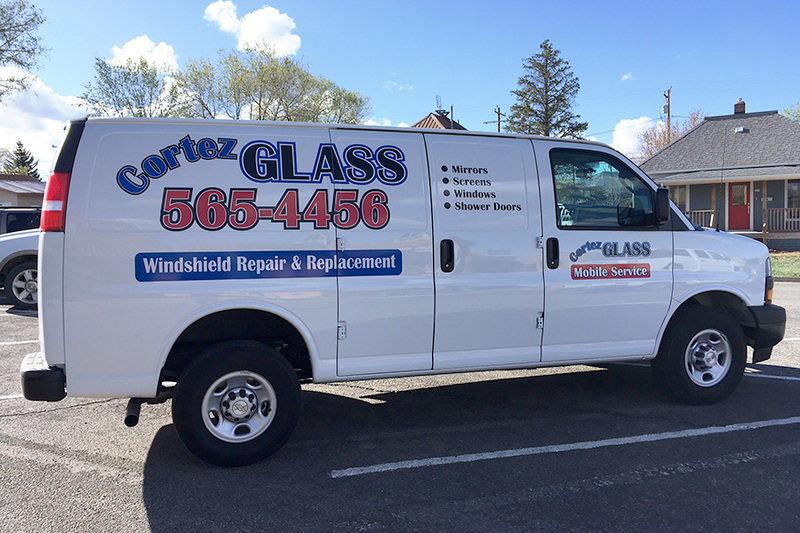 You can rely on Cortez Glass to deliver a premium quality product each and every time you do business with us. Give us a call today!